We love the metallic look of the Pavilion dv6 and found that the dual ATi graphics really help to extend battery life. Although HP has chosen a relatively slow AMD Phenom II CPU the performance is perfectly acceptable. 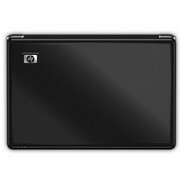 The list of features will satisfy most customers although the price is somewhat steep. Our only specific problem, apart from the quirky keyboard, is that dreadful mouse. The fingerprint security seems out of place, especially since HP's own 'instant-on' operating system appears to circumvent it anyway. Given its pointlessness, the overall effect is to make the notebook more expensive than it needed to be. 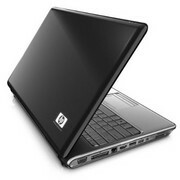 Even so, playing with media files is the principal past-time of vast numbers of domestic computer users, and everyone would secretly prefer a notebook over a desktop computer, so I can see a ready and willing market for the HP Pavilion dv6-3085ea. 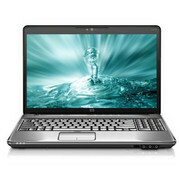 The HP Pavilion dv6-3085ea offers pretty good performance for a machine of its size and price. 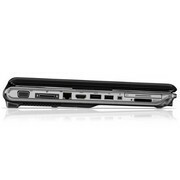 But, if you need really great battery life, there are other laptops that will last longer away from the mains. 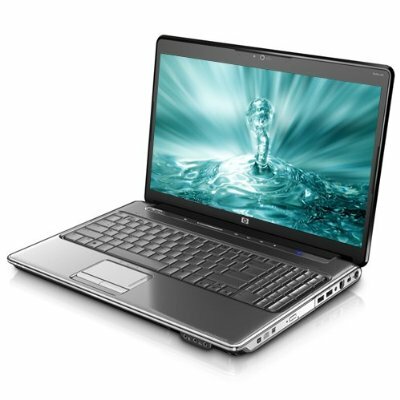 If battery life is more important to you than graphics performance, make sure to also check out the HP Pavilion dm4-1050ea. 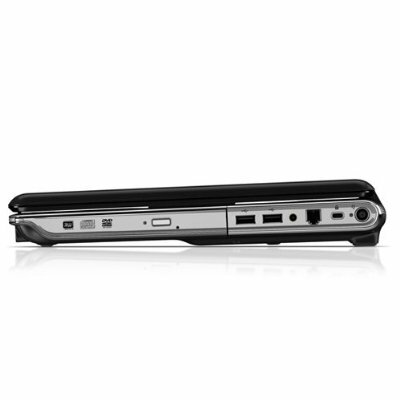 ATI Mobility Radeon HD 5650: Middle class DirectX 11 capable graphics card with a power consumption of about 15-20 Watt. Supports Eyevision (up to 6 monitors) Non demanding games should be playable with these graphics cards. » Further information can be found in our Comparison of Mobile Graphics Cards and the corresponding Benchmark List. P920: Slow clocked quad core CPU for mid size laptops (due to the 25 W TDP). Single threaded applications and games suffer from the low core speed.» Further information can be found in our Comparison of Mobile Processsors.